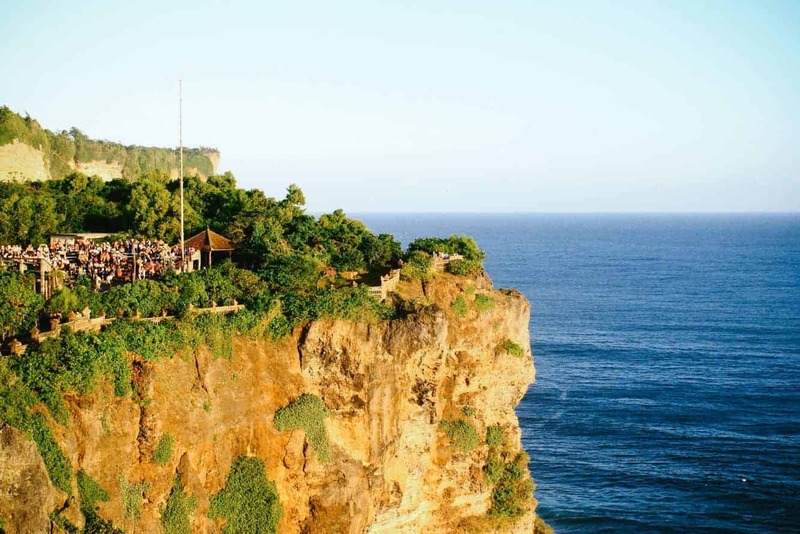 Bukit Peninsula, Bali’s most southern point, is a spectacular destination for anyone who wants to experience the charm of the island like never before. 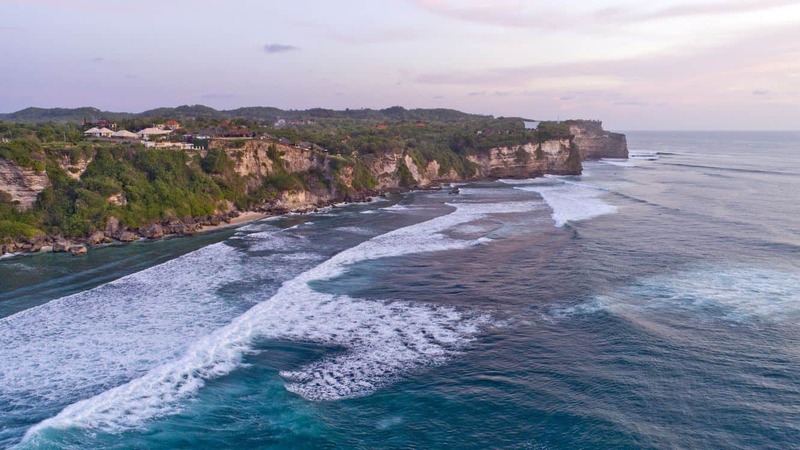 This expansive limestone peninsula connects to the rest of Bali through an elongated strip of land on the southern part of the island. Terrain at the peninsula is rough and generally hostile, so there is little agricultural activity for the locals. The peninsula is home to some of the most pristine beaches in Bali. So, if you would like a leisurely beach stroll into the sunset, Bukit peninsula is the perfect getaway. Water sports are also a popular activity. Gegar Beach is home to luxurious resorts and is also an ideal location for kayaking. The beach at Nusa Dua is reef-protected, so this makes it a challenge for surfers looking for an invigorating experience. 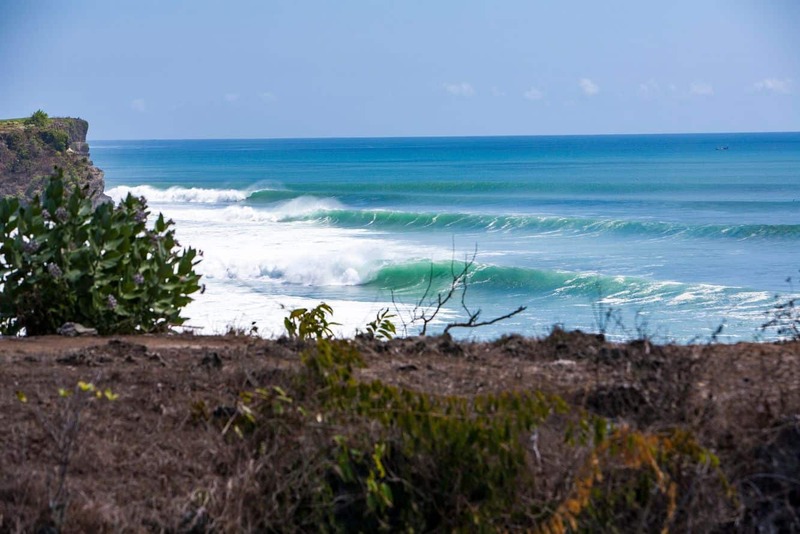 Your best bet is to head northwards where mega-swells make the sports all the more exciting. 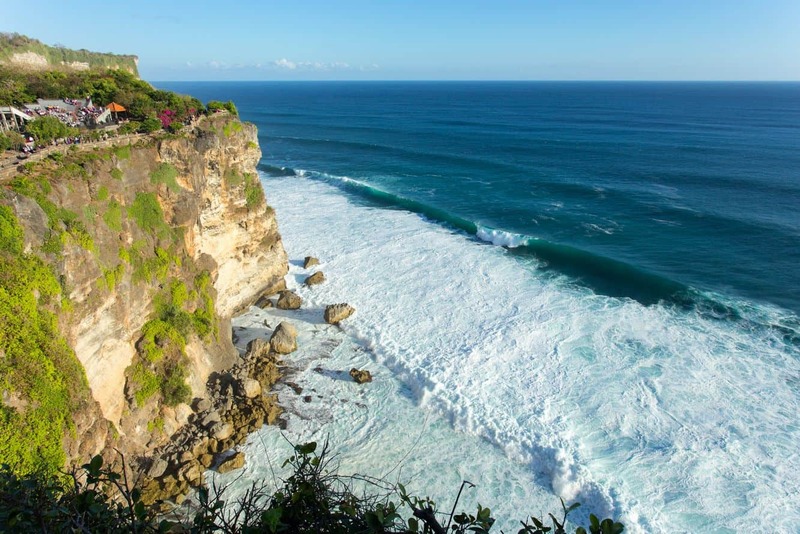 For a more adventurous experience, head to Ulu Watu, a location whose breaks entice the professional surfer. The latter is also home to many inns where visitors can get decent accommodation. Numerous warungs dot the beach, making it relatively easy to get local dishes at a cheap price. 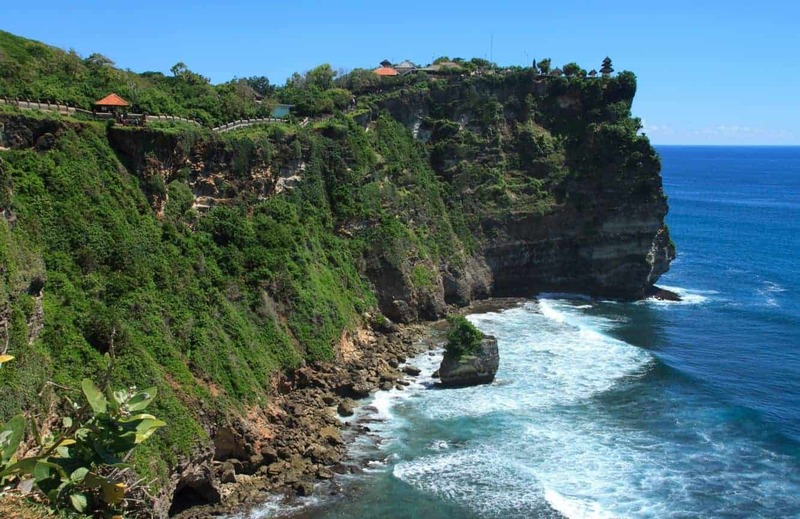 Getting to Bukit Peninsula is only possible Jalan Bypass Nusa Dua that passes through Jimbaran. Tour operators offer affordable packages for those in groups, so you may want to make bookings well ahead of time. In case you prefer to use a taxi, ensure that you request the taxi driver to wait for the trip back as it can be tricky to get transportation back. 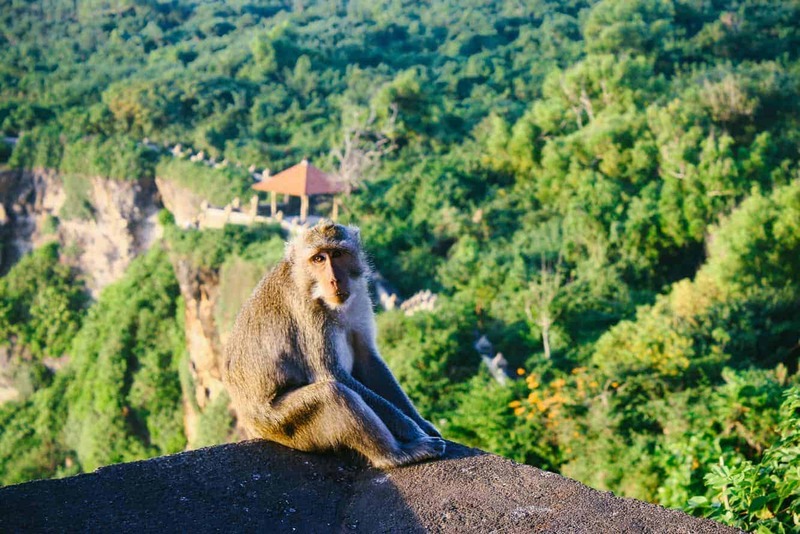 Make sure to visit Bukitd Peninsula on your next trip to Bali. Click the link below to book your accommodation today!